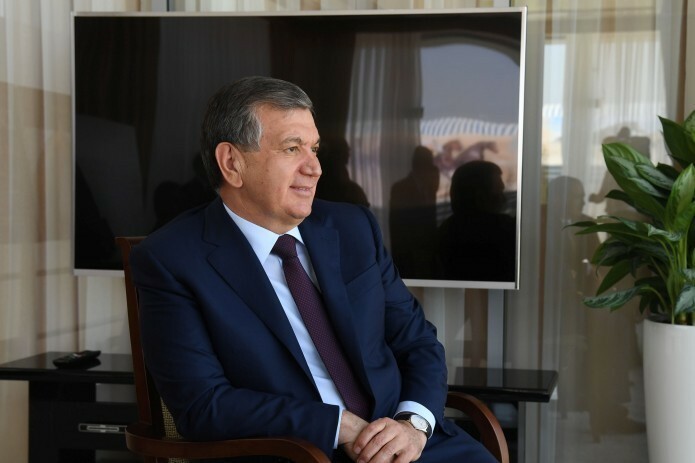 Turkey's Ekonomi Derin included the President of Uzbekistan Shavkat Mirziyoyev in the list of top ten leaders of the world who can have a significant impact on the change of the situation in their countries and regions, IA "Jahon" said. The world community is closely following the developments underway in Uzbekistan. Current reforms in our country, according to foreign experts, have not only national but also international importance. Ekonomi Derin`s rating was reprinted by another prominent Turkish newspaper Yeni Şafak. The list includes the names of those persons whose solutions change the status quo in their countries, regions and thus have an active influence on the situation in the international arena.